80 cm, 1,150 g, branches of up to 40 mm in diameter. 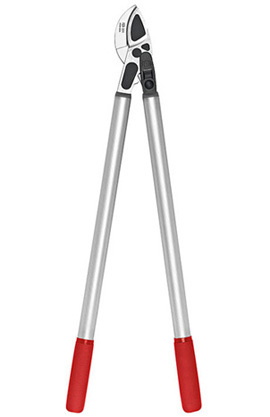 Powerful and light anvil shears for tough shrubs. Leverage system, buffer shock absorber, non-slip grip coating, lightweight aluminium handles.